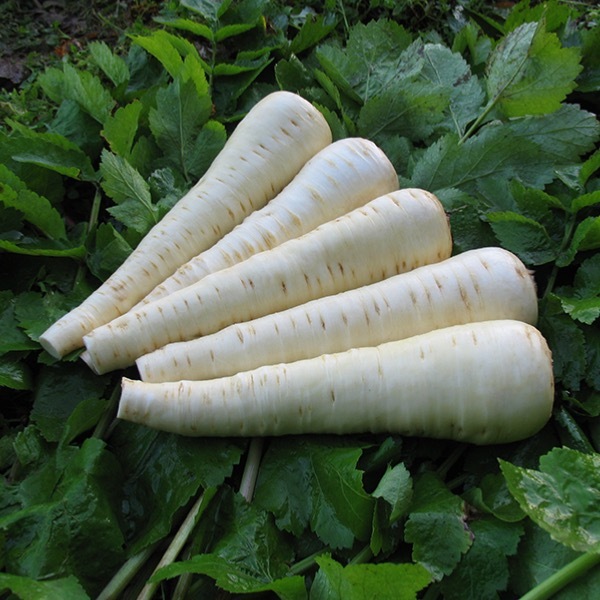 Long white roots, Parsnip Picador F. 1 Hybrid is an exceptional clean white parsnip . More bulk than Duchess, resistant to canker. Extremely vigorous growth habit with a very high yield potential. Excellent flavour.